Ilam, Sept 11, IRNA – A senior Iranian official said that the value of mineral reserves in the country has been estimated at $770 billion according to the latest assessment. 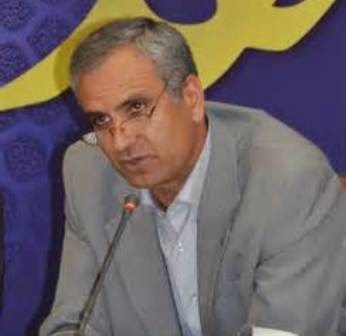 Behrouz Borna, Mineral Exploration Deputy at Iran Geology Organization, said that Iran possesses three percent of the world’s known mineral reserves. Pointing to Iran’s position with regard to the discovery and exploration of mineral reserves as compared to other world countries, he said that Iran stands first in the Middle East, third in Asia in terms of mineral reserves and is among the world’s top 10 countries in this regard. He said the value of these mines has been estimated at $770 billion. Borna said so far 23 thousand industrial units in the field of industry and mines have been founded in the country of which four thousand are major industrial units. Over 7,500 mines have been identified in the country so far of which 30% are abandoned. Currently a workforce of 90 thousand is involved in the mining sector and according to the planning of the officials of the Industry, Mines and Trade Ministry mineral production will reach 570 million tons by the end of the Fifth Development Plan (2015-2016). Some 32% of non-oil exports of the country are allocated to the mining and mineral industry sector.